We finished our 1000th New Testament! 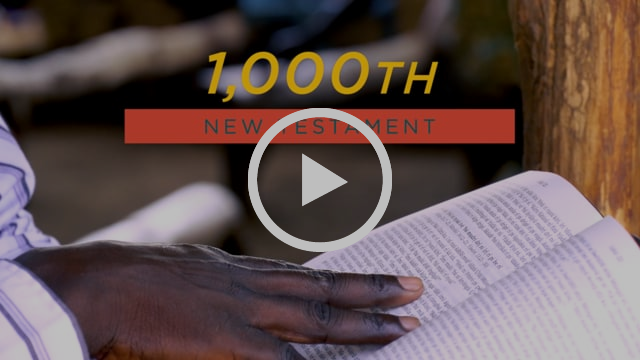 This week, we celebrated the 1000th New Testament translated with the involvement of SIL, the organization that Wycliffe Bible Translators sends us to. 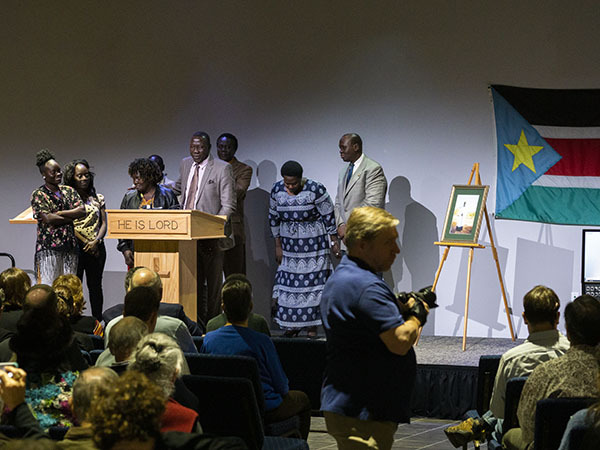 This translation belongs to the Keliko people of South Sudan, and it began back in the 1980s. There were times when war and violence drove many Keliko to Congo and northern Uganda, which impeded the translation, but they persevered. SIL helped with finalizing the alphabet, literacy efforts, translation training, and checking translated Scripture. It was a great privilege to be at the headquarters of SIL on such a momentous occasion. Today, the Keliko people can read God's Word in a language that speaks to their hearts! After eight years working for Wycliffe, it's clear that we don't do this alone. You have upheld us through encouragement, prayer, and finances. 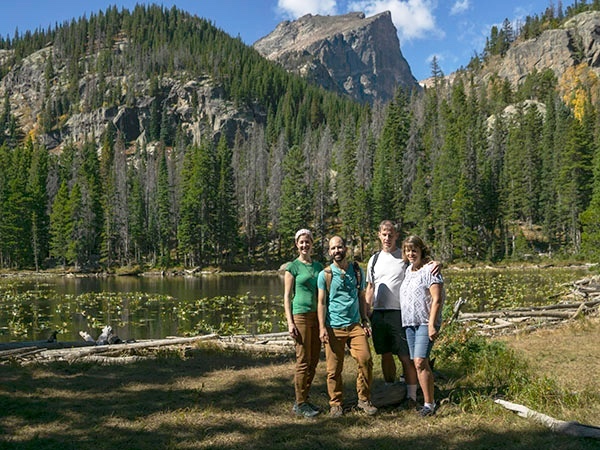 This fall, we've reconnected with partners like you in Texas, Michigan, and Colorado. In early December, we'll be visiting those of you in Maryland and Virginia. Write us if you'd like to share a drink or a meal! Since our move to the U.S., two big changes have made our financial position unsustainable: our largest financial partner had to stop giving, and our Wycliffe ministry budget was increased to take into account the higher cost of living in Dallas. Consequently, our Wycliffe budget is receiving only 76% of what is needed. Will you pray about donating regularly to Wycliffe? It helps both to start giving for the first time and to increase what you've been giving. Many of you already partner with us in prayer, and we're so grateful. Keep it up! Praise God for Alex's opportunity to design software to serve languages that are translating the Bible orally. Pray for Megan's treatment; we're still seeking a medication that will help with her mood and energy. 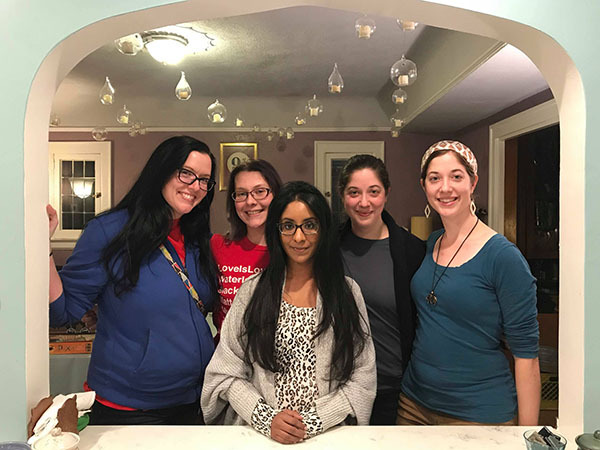 Thank God for the connections he's given us in the U.S., including the chance for Megan getting to reunite with friends she's known since elementary school in Michigan. 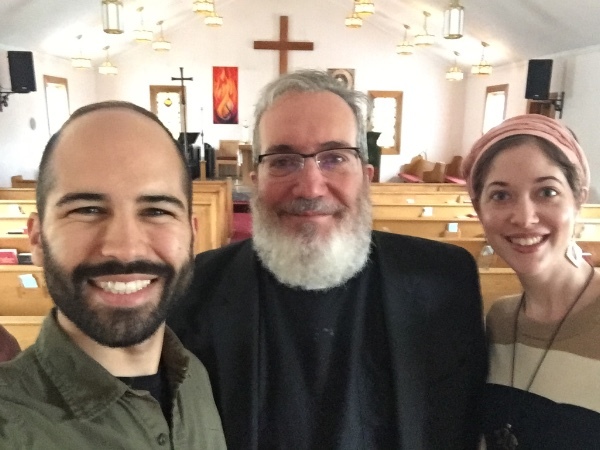 Pray for our upcoming trip to Maryland, that God will provide opportunities to reconnect with all of our partners there, and also that he would provide the funding that our Wycliffe ministry needs to continue. One way to partner with our ministry is to help us connect with others who might want to join our team through prayer or giving. We love meeting people and sharing the vision and mission of Bible translation. If you know of a group or individual that might be interested in partnering, getting us in touch would go a long way.